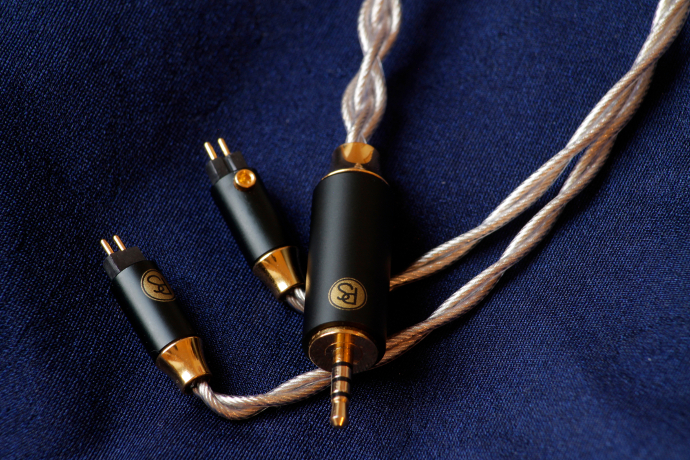 In this review we will take a look at the newest cable from PlusSound – the Tri-Silver. Let’s find out how it performs! 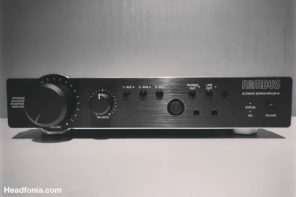 Disclaimer: PlusSound provided the Tri Silver free of charge for this review. I only had to pay for import costs. 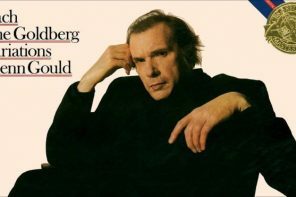 PlusSound is not a site advertiser and not affiliated with Headfonia. 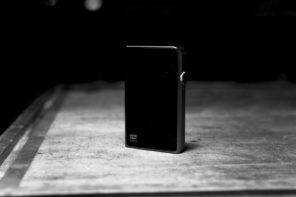 Many thanks for the generosity and opportunity to review the Tri-Silver. 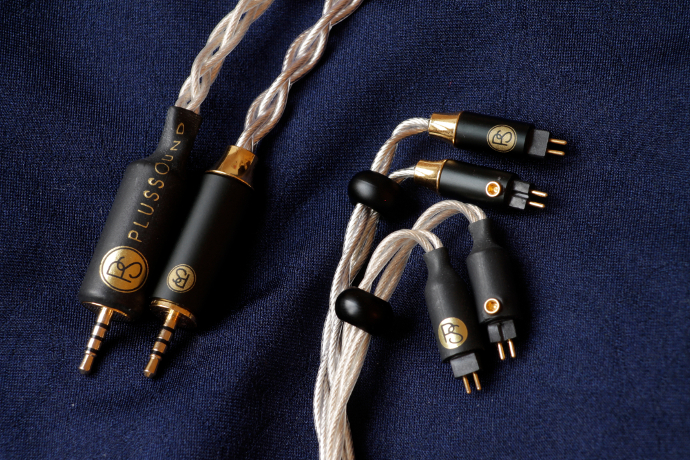 PlusSound is an American company that focuses on making high quality after-market cables. They however also produce a range of In Ear Monitors and an amplifier. We have looked at their gear in the past a few times already, and they have never ceased to impress. Since their debut in 2012 PlusSound has gained a lot of popularity in our field. 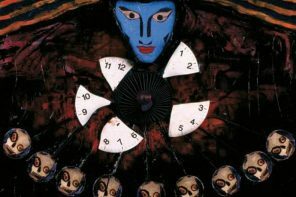 Their products are considered to have great price to performance relations. One thing their customers can say for sure is that they don’t hold back on customization options. Not only can you order individually chosen terminations but also color coded cables, with and without sleeves. 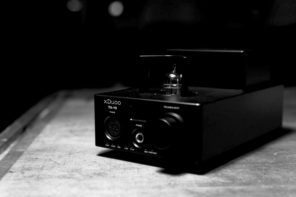 The repertoire of PlusSound is probably one of the biggest in the industry, and they sure know how to offer their customers a big amount of options. 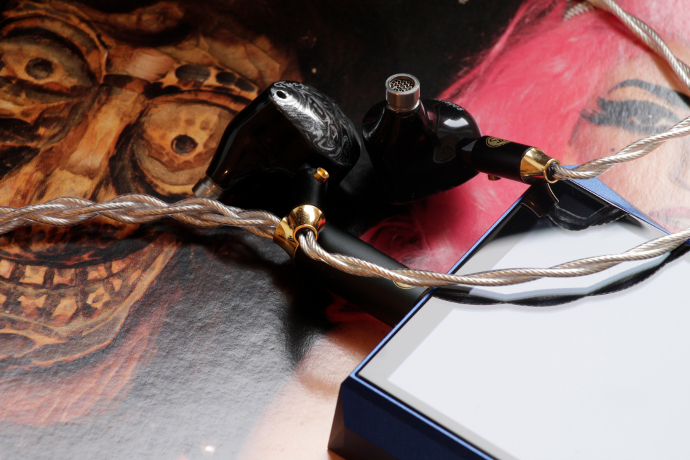 One of their most popular product ranges definitely is the Exo series, and today we will be looking at one such cable. Earlier last year PlusSound has introduced the world’s first wire using three different types of copper – the Tri-Copper. It uses UPOCC copper, silver plated copper and gold plated copper. 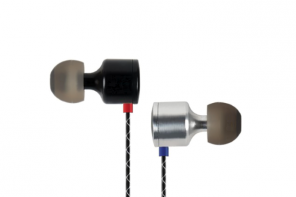 Now PlusSound is back and has introduced the Yang to the Tri-Copper Ying. A wire that consists of three unique silver Litz types. The Tri-Silver is made of pure silver, gold-plated silver and Palladium plated silver. It is the first cable of PlusSound to come with Palladium in it. 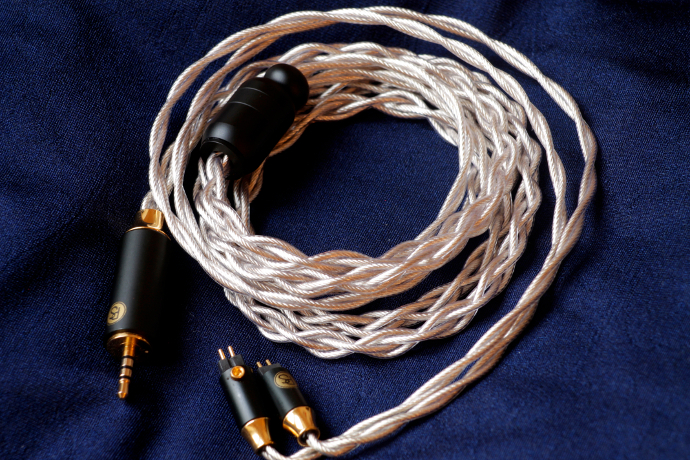 Like all other cables by PlusSound, the Tri-Silver also uses 26AWG Type 6 Litz. 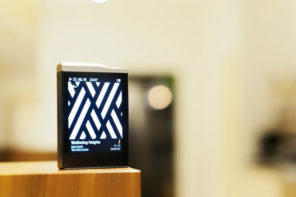 PlusSound describes the Tri-Silver to have a bright, yet natural sound with punchy lows and smooth mids. We will see in the sound description if that has been achieved. The current build-time for one set is about six weeks, as all cables are handmade to order. The Tri-Silver can of course be purchased in all of PlusSound’s various ranges. 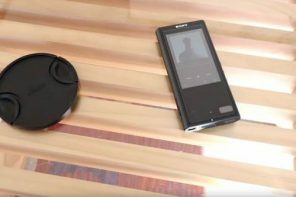 The featured version in this review is their Exo, which costs 799.99$ and is available directly from PlusSound, or one of their many dealers world wide. When you order a cable from PlusSound you will be getting a decent number of accessories along with the new cable. The packaging of PS has always been good in my opinion. 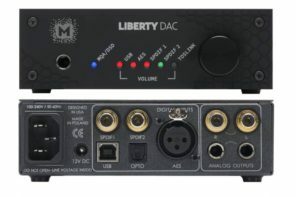 I have many of their cables at home already, and the boxes they come in, usually end up being storage boxes for other audio gear that I use often. 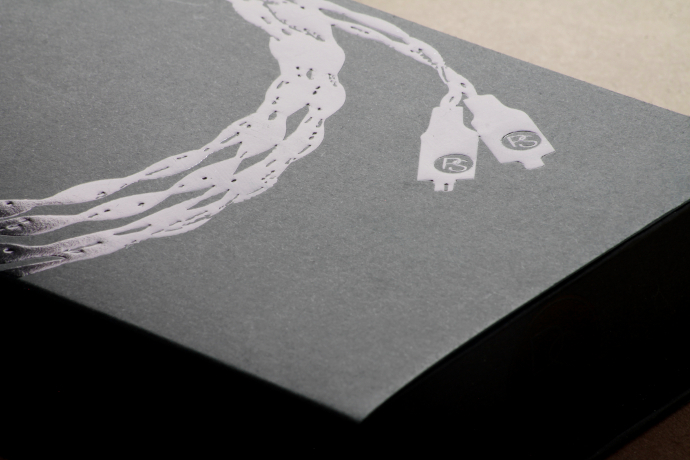 The cable comes in a black cardboard box, which closes magnetically. The inside reveals the Tri-Silver sitting on a patted bed. Also included is an accessory kit, which consists of a leather cable binder, an amplifier band, a micro-fibre cloth and a cleaning tool for IEMs. I especially like the leather cable binder, as it does its job very well and hold together much thicker cables than the Exo. 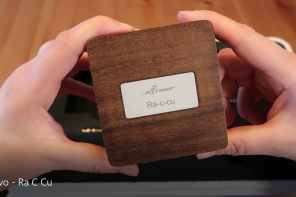 PlusSound has not only introduced a new cable beginning of this year, they also unveiled their new proprietary connectors and plugs. 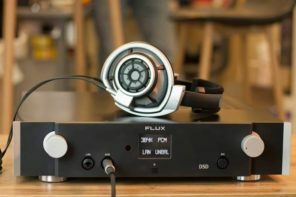 If you have been following PlusSound in the past, or if you even have one of their cables in your possession, you are familiar with their previous look. They have always used branded black heat-shrink to personalize the cables to your wishes. The logos on the shrink has been color coded according to your order. PlusSound has completely redone this part of their cables. If you order one of their products now, you will get much higher quality connectors and plugs, though you can still color code them! 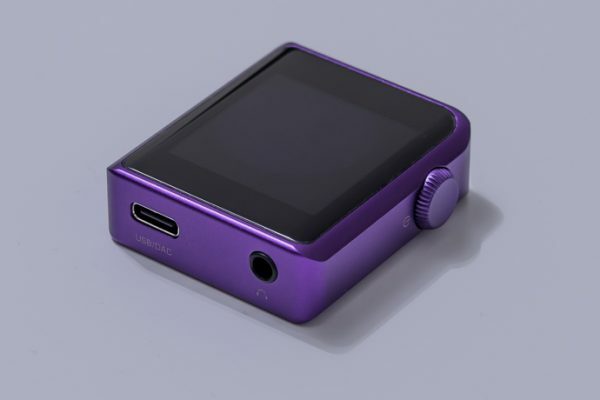 I have always thought of their build quality to be one of the very best in the industry, but with the new hardware, PlusSound definitely sets the bar for all manufacturers. The new metal connectors not only look much better, but they also seem more professional and robust. When I first opened my box, my initial thought was this is going to be a limited edition, but PlusSound soon confirmed to me that this is what all their cables will look like starting 2019. The Tri-Silver shows excellent and consistent braiding, a very flexible handling due to their proprietary PE-based PS Insulation and very little to zero friction noise. My sample came with a 2.5mm balanced headphone plug and 2-pin connectors. All of them have gold tops, which looks especially gorgeous with the black barrels. The Y-split on my cable is black anodized aluminum with the same chin slider. Just like before, the build quality is outstanding, and the way PlusSound managed to up the game has really impressed me. 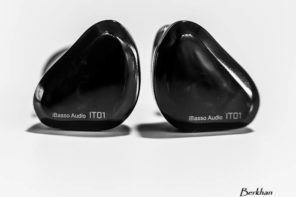 Will this pair with the Ibasso IT04? can’t say, I don’t have the IT04 and never heard it. How would it match with the Beyerdynamic Xelento? I never heard the Xelento, only the first gen AK T8iE and that’s almost three years ago. Wouldn’t feel comfortable making a call based on memory. 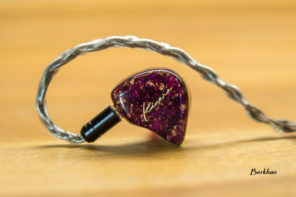 Why do you say it doesn’t pair well with heavier midrange IEMs such as N8? 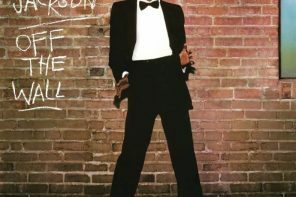 How does the sound change? 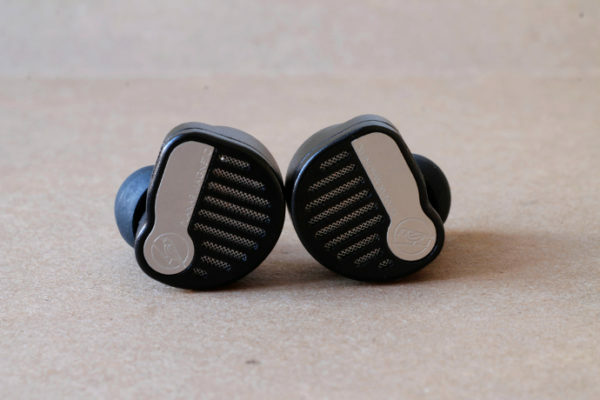 Also, among PlusSound’s material lineup, which ones do you think are the best pairs with 64 Audio N8 if I want a brighter and cleaner sound while keeping the original tone as much? Somehow the Tri-Silver has made the vocals more distant and hollow. 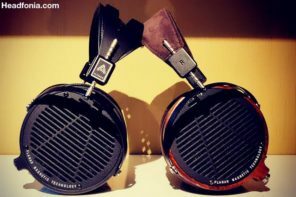 From PlusSound I’d go with the Silver + Gold or Gold Plated Silver. Is your N8 with recessed sockets? So is there a problem with a normal 2pin cable working with that kind of socket? yes, my N8 has recessed sockets. I don’t have a problem with most of my cables, as they are made for that. I didn’t notice any unusual sized pins on my N8. It came with the regular cable 64 Audio supplies. I’d check with 64 Audio to see if there might be a problem, just to be sure.